So the camp name says it all, but in all honesty, who among us has the true courage of a lion? It takes years to build it up and anyone who tell you otherwise…well, you know better. There may not be a pot of gold at the end of this rainbow (or camp), but we can assure you there will be friendship, acceptance and a whole lot of fun. Come join us for an amazing 2D1N experience like no other. Cos we want you to conqueer the enemy within. 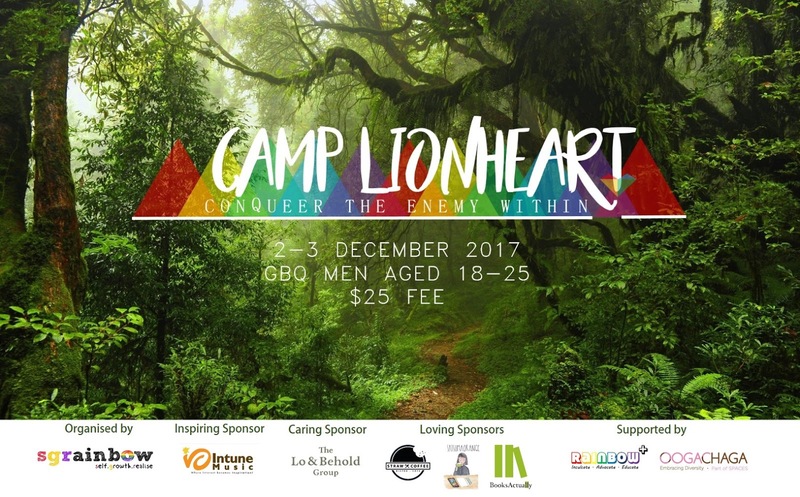 Camp Lionheart is open to GBQ youth aged 18-25years old only. Camp Lionheart is proudly sponsored by Intune Music, The Lo & Behold Group, Straw x Coffee, SatsumaOrange, and BooksActually. 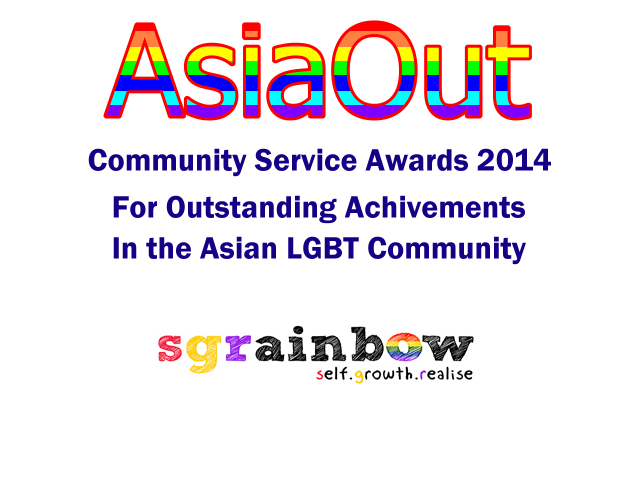 It is also supported by Rainbow+ and Oogachaga.